When you make the decision to open a business, it’s important for you to get a commercial property insurance plan to go along with it. The last thing you want is for a fire, a theft, or something else to derail your business and force you to close shop. 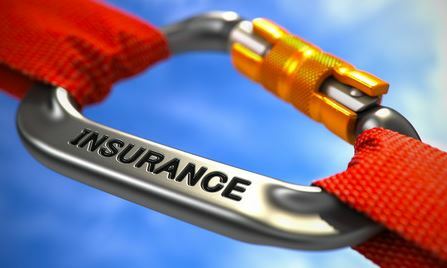 There are many benefits that come along with obtaining a commercial property insurance plan. Check them out below. A commercial property insurance plan can protect your building. The first thing and arguably the most important thing a commercial property insurance plan will do is cover the building you work out of daily. Whether you own a building or rent one, your plan should cover you in the event of a fire or another disaster that renders your space unusable. It’ll allow you to build your business back up and get back to work as quickly as possible. It can also protect everything inside of your building. In addition to protecting the building you use for your business, commercial property insurance can also cover anything that you keep inside of the building. You might have millions of dollars’ worth of equipment in the building or valuable equipment that you use to produce products or offer services. Either way, you won’t have to worry about losing those things when you have the right commercial property insurance plan in place. It can give you a peace of mind and allow you to focus on your business. As a business owner, you have enough things on your mind each day. Why spend time worrying about what would happen in the event of a fire, theft, or accident? A commercial property insurance plan will ensure you’re covered and let you focus on running your business and turning it into a success. Associated Services in Insurance specializes in providing commercial property insurance to companies working within the firearms industry. 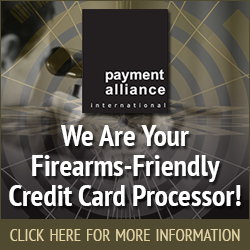 If you own a gun shop, a gun range, or another business that operates in the firearms space, we would love to talk to you about your insurance options. Call us at 816-229-4450 today to learn more.